While many people visit the Red Sea on holiday from Europe, others might visit this region as part of a bigger trip around Egypt. My first visit was in 2008 with G Adventures and my Egypt and Jordan tour included a few nights in the Red Sea – it was magical! 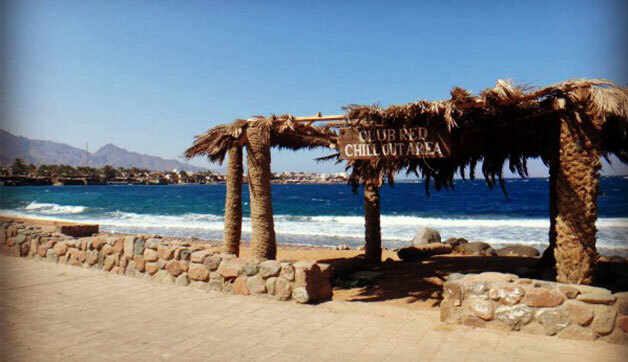 I was so happy I got the chance to spend 3 full weeks here in Dahab in 2013! Dahab is a budget traveler’s scuba diving paradise just an hour north of Sharm El Sheik in Egypt. Unlike mainland Egypt, the Red Sea resort areas accept slightly different clothing guidelines for tourists. As mentioned in other posts about how to dress in Egypt, the Red Sea resort towns are more laid-back in their attitude towards a foreigner’s way of dressing. While it’s not required to cover your shoulders, collar bone, and knees as it may be encouraged in other parts of Egypt; the effort is always appreciated by locals and can also help you ward off unwanted attention. You may find that many other travelers in this area do not adhere to local customs and again, the clothing guidelines in the Red Sea Resort areas are more relaxed. Ultimately, it is up to you how you feel most comfortable. 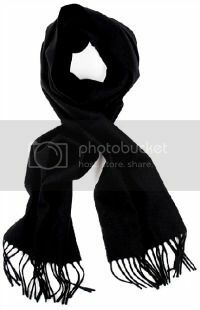 TRAVEL FASHION TIP: Always carry a lightweight scarf that you can drape around your collar bone and shoulders as needed. 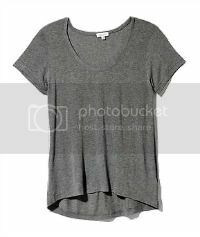 What are your tips on dressing for Red Sea holidays? 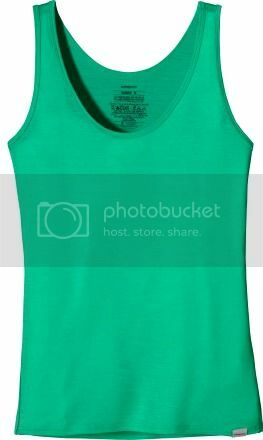 Hope you liked this post on what to wear on Red Sea holidays in Sharm el Sheikh and Dahab, Egypt. Please share it with your friends on Facebook, Twitter, or Pinterest. Thanks for reading! I would love to go to Sinai, but what in the world made you think it was safe to go right about now? I went last year when the revolution started. My travel plans were made before it happened of course. Either way, the Red Sea area was a very safe place to be at that time. I didn’t travel the mainland due to the situation but other travelers did and had a good time. Dahab and Sharm also tend to not deal with the same issues the main portion of Egypt does. My husband and I were there in 2013 just day before the coup – we left on the ferry to Jordan the day before it happened. I would like to add that it depends on the time of year – in Summer it gets very hot and the sun burns down. Which means that you should actually cover MORE of yourself for sun protection. And always wear sun blocking garments if you go snorkeling. I once got a sunburn through my normal cotton t-shirt… and that was in October. In Winter it gets quite cool in the evening (I was also there in December) because it’s in the desert. So you will need a jacket. A hat is recommended all year long.